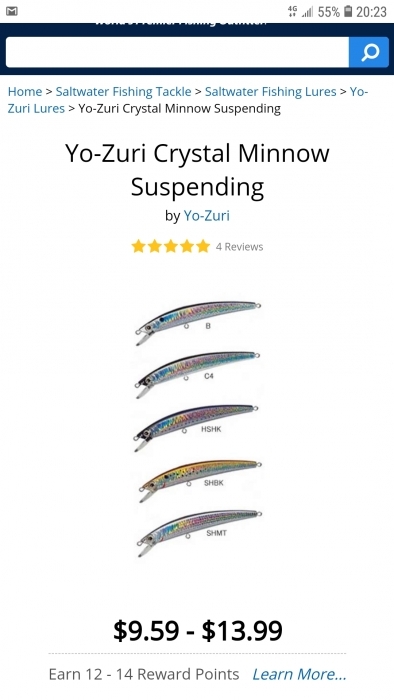 being yo zuri, the hooks are sharp and split rings are good, the lure itself it very good. 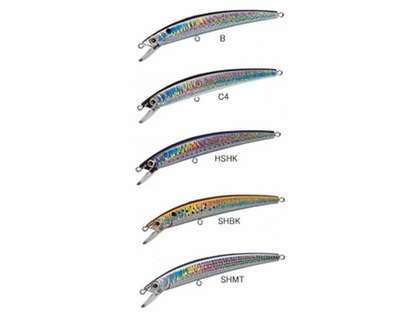 Which size & color would you recommend for fishing SW Florida (Cape Coral Area) Bays & Canals? 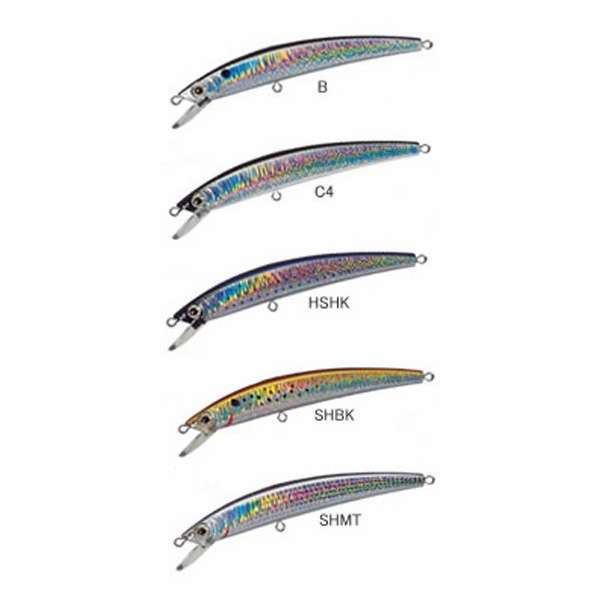 Most of my fishing is done off my Dock for Snook/Tarpon/Jacks and would these be good for trolling behind boat too?